The facia design is simple and the use of piano black plastic finishes, combined with chrome and darker grey works well to make a great first impression. The attention to detail extends to the inner door trim, where you’ll find dark cloth inserts – most cars at this price point feature hard plastic everywhere. There are still a few sporadic rough edges in the cabin, but it is nevertheless Tata’s best car interior to date – and by some margin. 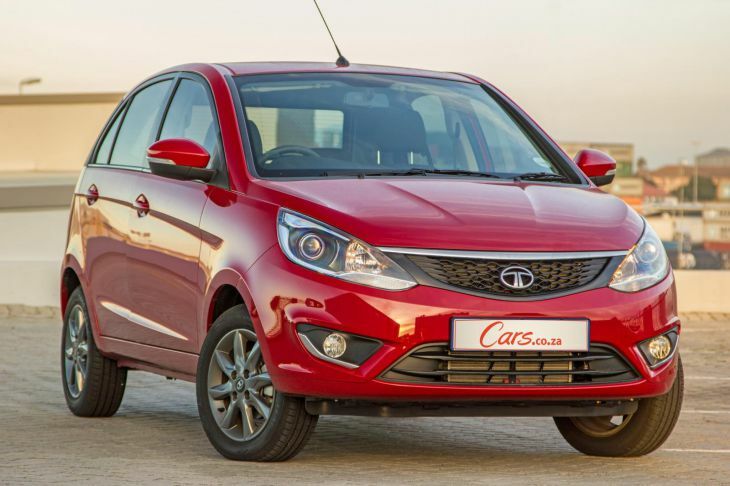 Get the latest review of the feature-packed Tata Bolt from Cars.co.za here and find out why you should book a test drive today.